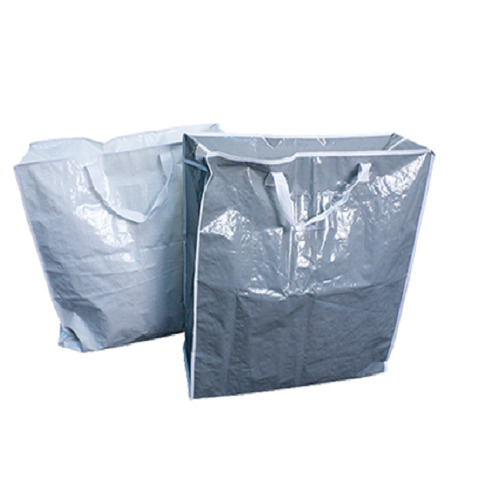 Shopper Bag Jumbo 65X66X20Cm. 65 x 66 x 20cm. Available in Black | White l Silver. 150gsm PE l 2 Side Laminated. 0 Packaging: Bulk Packed with Swing Tag.